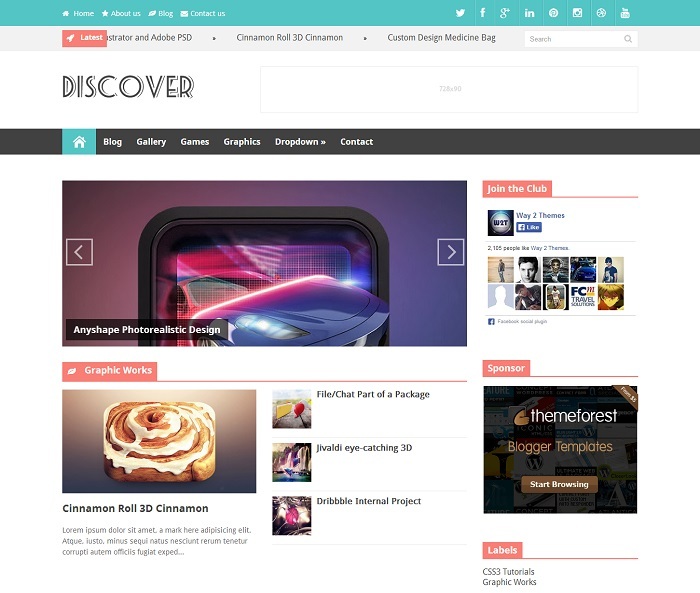 Discover is a clean, magazine, flat style responsive blogger template with modern design layout. 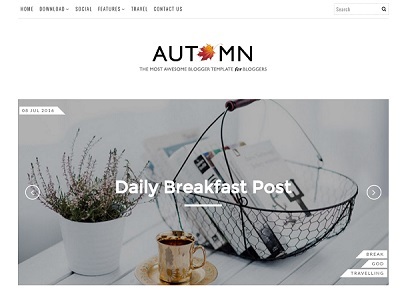 It comes with tons of unique features which you don’t find in other blogger templates. 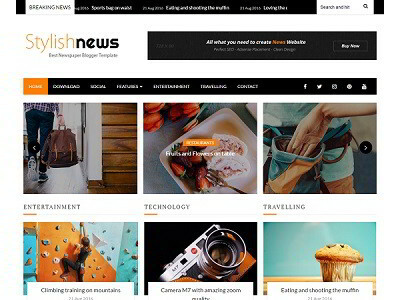 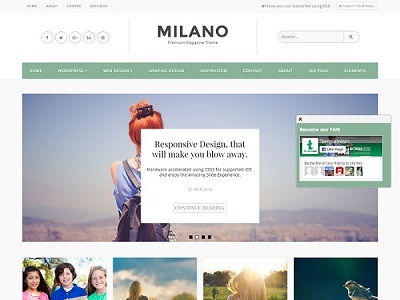 Perfect choice for online magazine, tech, news, editorial and any content niche websites.